Do you know that hammocks can be made of different materials and each has its own benefits and advantages? Let’s try to find out the materials with which hammocks can be made and how they can be useful. Rope hammocks for instance are made either from cotton or from polyester and are known to have a light weave. They are really good for warm weather especially tropical areas and can be used for relaxing outdoors. Fabric hammocks on the other hand are quite durable and are more effective for colder climates. You can simply decorate the backyard with a fabric hammock and it will look beautiful. Most camping hammocks are lightweight, as they are mostly carried by the campers. 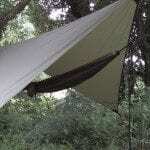 In fact, most campers prefer the hammocks to tents as they can be carried with less gear and can be easily placed. Tents on the other hand are heavier and there are too many types of equipment to be carried. If you want to add some versatility to your veranda, you can opt for swings and hammock chairs. These are mostly designed for a single person and you can simply spend a lazy afternoon listening to music on the hammock chair. 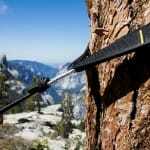 You should understand that hammocks are designed keeping the usage in mind. Like quilted hammocks are great for colder climates. 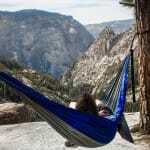 So, you need to choose the hammocks according to the weather and the way you want to use it. 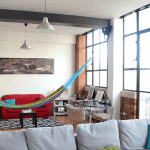 If it is a rope hammock, it is ideal for warmer climates as it helps more in airflow. But there is one downside to it. It is less hardy than the polyester hammocks. If you keep the cotton hammocks outside, this will definitely deteriorate. Polyester hammocks can last for generations, and require no maintenance at all. But if you think about the comfort level, then definitely rope hammocks will win. Rope hammocks can be very colorful, so if you are buying them for your children, you will have an amazing range of colors. Fabric hammocks on the other hand are good for cold climates. They are the most comfortable of the lot, so you can enjoy the afternoon nap without much difficulty on a fabric hammock. There are different types of colors and patterns available in fabric hammocks. They do not allow much airflow, but they do provide a lot of comfort. You can easily wrap it up, cuddle in your pillow and enjoy a good sleep. If your region has a windy atmosphere, you can opt the quilted fabrics. You can choose a hammock with or without the spreader bar. Spreader bars are useful to prevent the hammock to curl up like a cocoon. But hammocks without the spreader bars are not good for children, as they find it extremely difficult to get out of it. 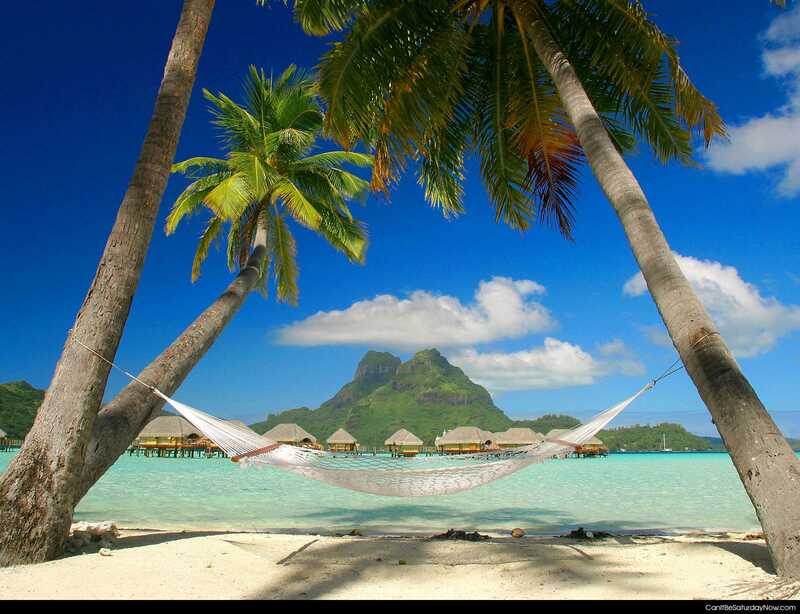 But if you choose a hammock with a spreader bar, you will have greater flexibility. It actually helps to determine the distance and height of the hammock. So, choose the hammocks are per your convenience. Hammock chairs on the other hand are good for people who simply want to sit somewhere, and relax with a book. Options are abound; but choose as per your requirements! Make the right hammock purchase after you have compared all the hammocks available in the market. I’ve owned a rope hammock that I’ve had in my backyard for years. But recently I switched to a serac. Wow it is so much more comfortable and doesn’t flip over! Plus the serac fabric (nylon) doesn’t leave rope marks.